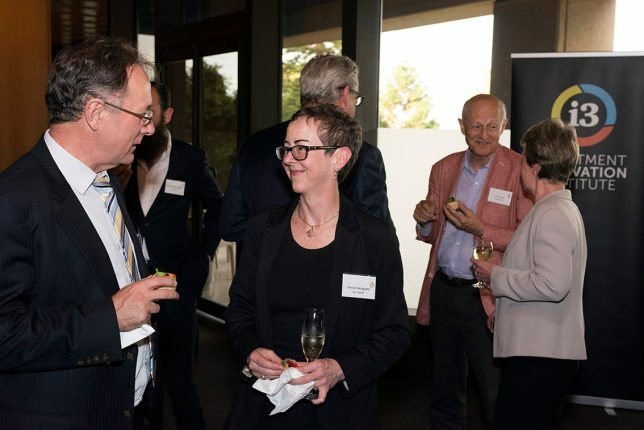 The Investment Innovation Institute’s annual Christmas reception was held at the NSW Parliament House in Sydney on 6 December 2017. 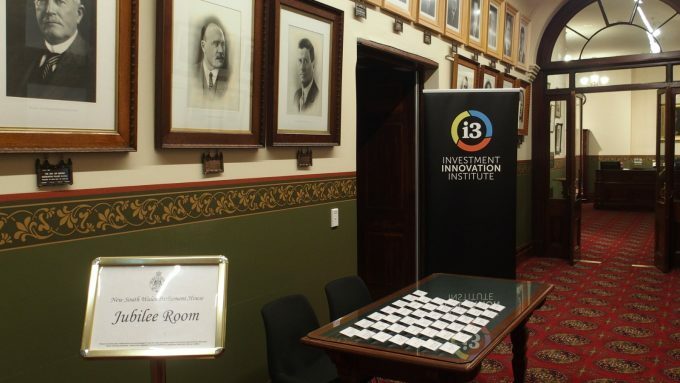 The [i3] Asset Management Leadership Roundtable 2017 was held at Parliament House in Sydney on 6 December. During this discussion we addressed the changing landscape for asset consultants, who are confronted by industry consolidation and increasingly sophisticated clients. 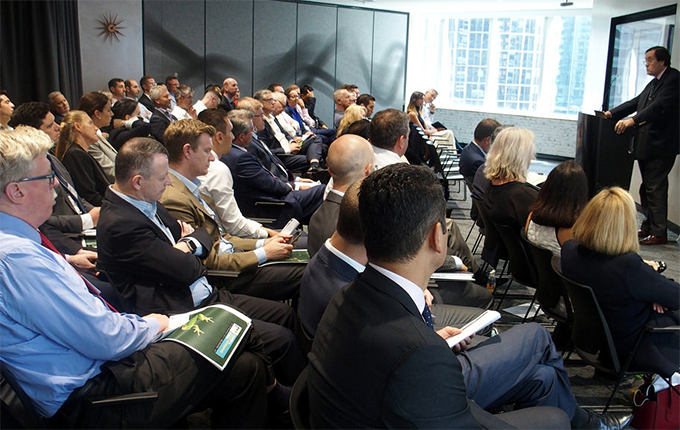 The Fixed Income, Credit & Currency Forum was held on 8 November at the Intercontinental Double Bay. We took a look at the composition of cash options, discussed green bonds, heard from QSuper on how it views duration and found out the workings of a mysterious Babylonian tablet, containing an early form of trigonometry. 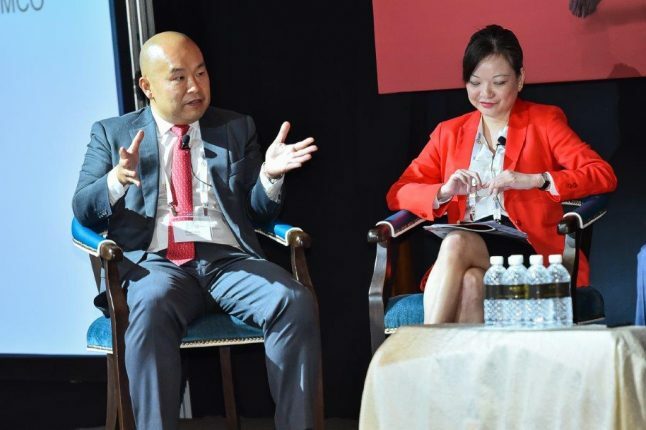 The fifth annual Global Investment Strategy Forum was held at the Sofitel Hotel & Resort Sentosa in Singapore on 11 and 12 October 2017. 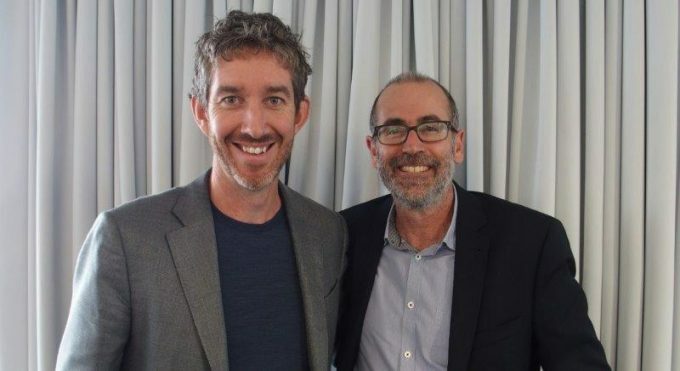 The 6th Asset Allocation Forum was held at the Crown Plaza Hotel in Terrigal, NSW, on 24 and 25 August. 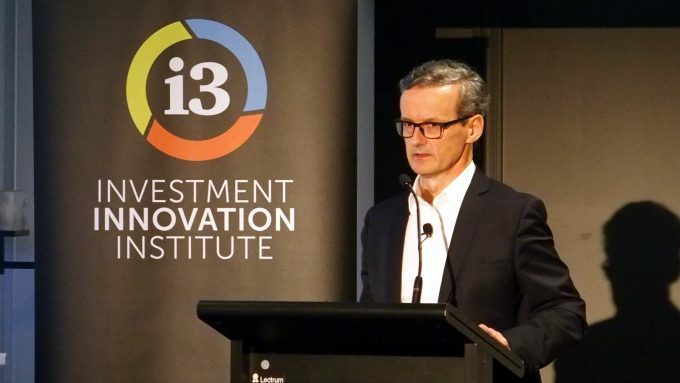 During the year, the [i3] luncheon series looked at a wide range of issues relating to institutional investing, including environmental, social and corporate governance issues and geopolitical issues.